March is almost here and if you’re like me you are probably fed up of being stuck inside the house with the little ones. I’ve done some research to see what was happening this March around the city and I’ve compiled a list of things to do! Disney on Ice – from march 8 to march 12 your favourite Disney characters will be in Montreal showing us what they can do on their skates. Always a family favorite and great time. 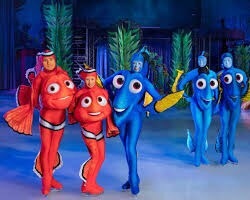 A magical event that will surely put a smile on everyone’s face! Indoor Skating at Attium Le 1000 – even though the rinks are melting around the city, this skating rink is open all year round! This impressive interior skating rink is located in the heart of Montreal. Open year-round, the Atrium Le 1000 is an original, lively and ideal activity for families and friends. 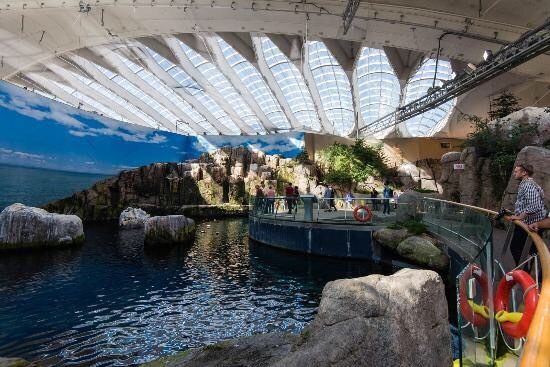 Biodome – One of my favourite things to do is bring the kids to the Biodome. There are so many animals and fish for kids to see. Regardless of the weather outside the Biodome is always fun! Arrive early as it can be a very popular attraction later in the day. 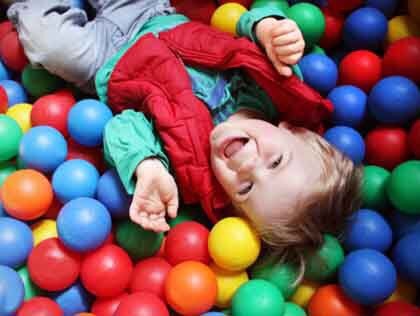 Indoor Play Parks – these are a great and with so many different ones around the city you could visit a new one every weekend. The newest park is Ubisoft’s Rabbids Anusement Center. Great for kids of all ages (up to 12). 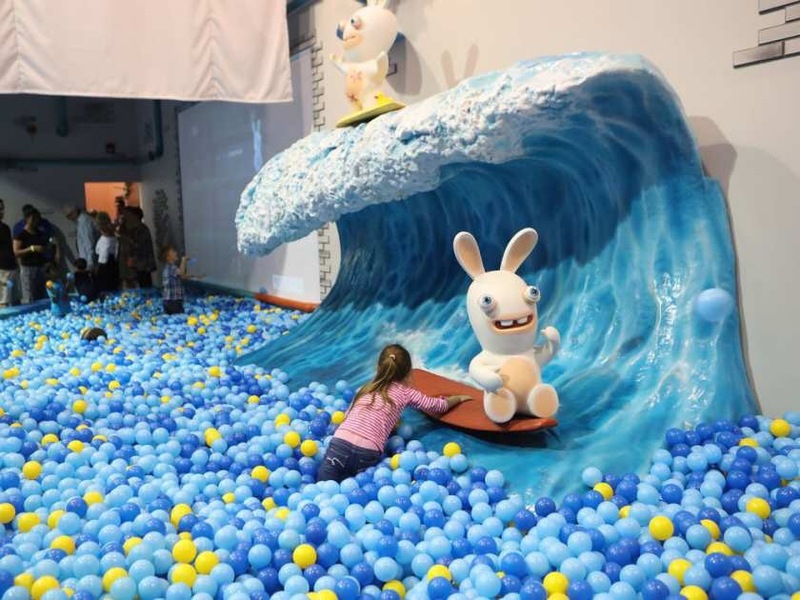 From ball pits to more interactive video experiences you can easily spend the day there. Other indoor play parks include Kidzilla, Funtropolis, WooHoo, and Kazoom Cafe. Lots to do this march and hopefully these ideas help make your March a bit more exciting!